Super excited! I m launching a 21 week project based on videos from Adriene. For the full story you can visit my special page, but in short in means you’ll get a weekly suggestion of easy to follow videos you can do at home and shorter pdf schedules for when you’re on the go. 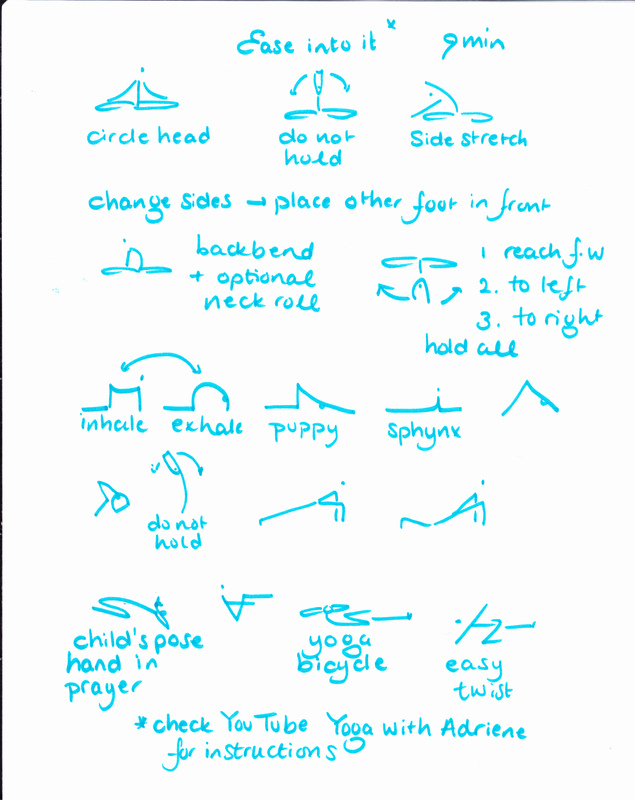 I ll be incorporating all sequences into the weekly classes. That’s 21 weeks of easy to follow short yoga routines. I ll make sure you get at least one every week under 10 minutes. Our week starts on Monday. You ll receive new blogposts every Sunday night. 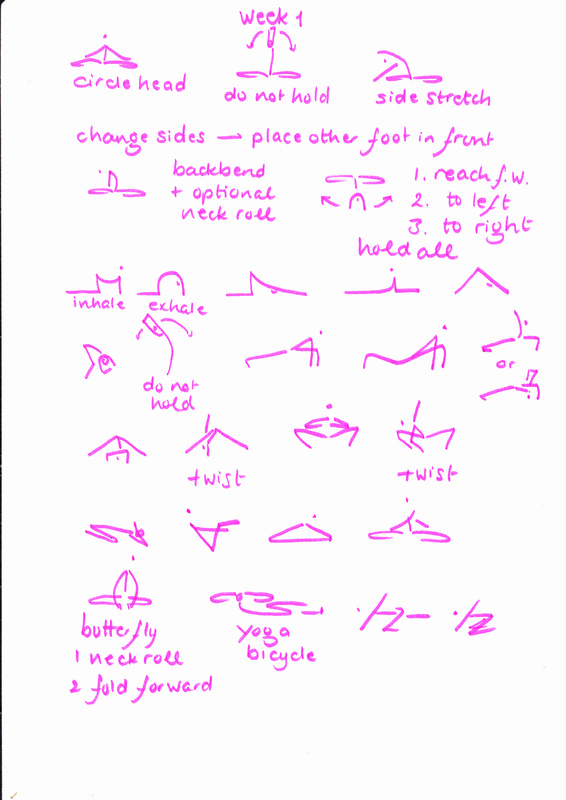 Highly recommended if you re new to (vinyasa power) yoga, since it introduces how to move through plank pose, low plank (or chaturanga) and cobra/ upward facing dog. Hope you have a good first week, just stick with what you like: videos, schedules, variation, it’s all good. Consider writing down what you do these weeks, it can be very motivating to keep a yoga journal. 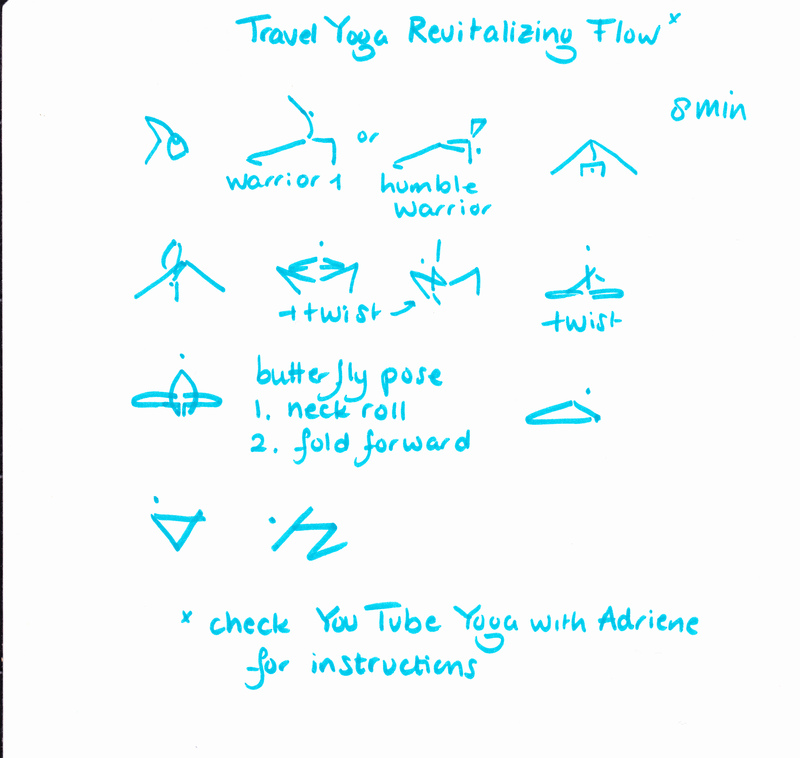 This entry was posted in Yoga with Adriene, Yoga@Home and tagged Yoga with Adriene. Bookmark the permalink.